Orca Openwater Women’s Triathlon wetsuit with high-vision neon orange neoprene makes safe and visible open water swimming a reality. 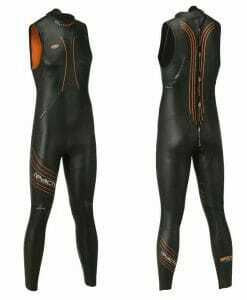 For a triathlete, there’s nothing quite like the feeling of being out there in the open water, alone with your thoughts, the methodical rhythm of your stroke and the beautiful ocean. 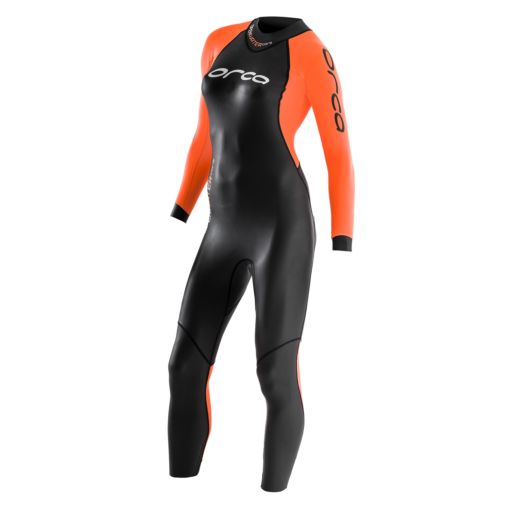 For some of us though, open water swimming can be a little daunting, and being visible for safety’s sake is a top priority for a feeling of security. 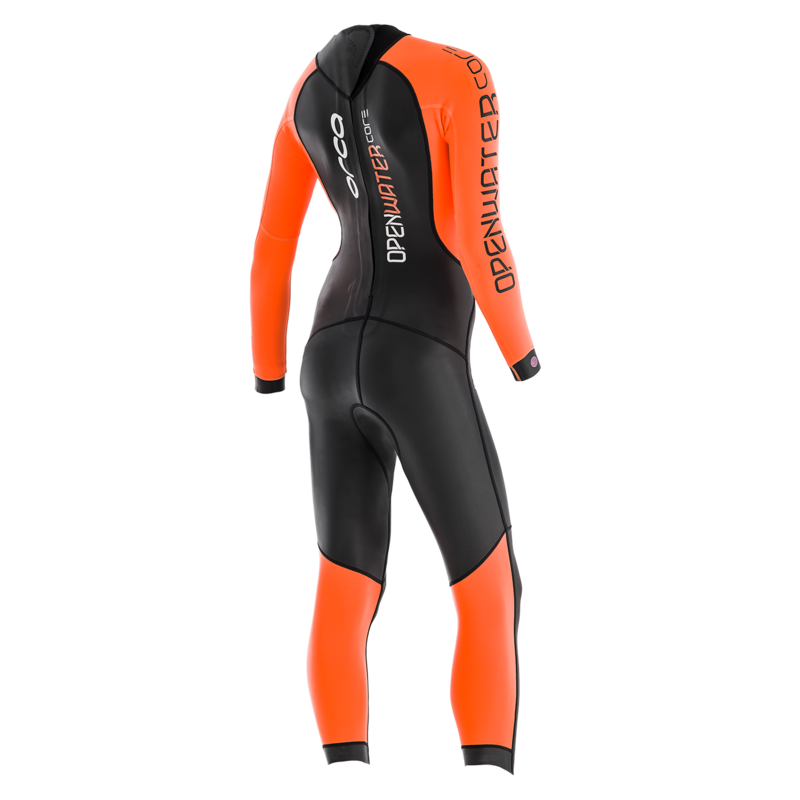 Neon orange jersey smoothskin arms allow you to be extremely visible in the open water. 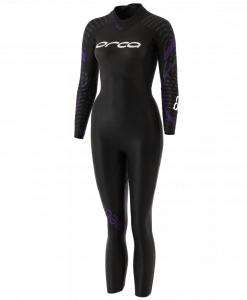 With a thickness of 2-2.5mm Yamamoto neoprene all over, this triathlon wetsuit for women is super flexible, giving you great freedom of movement in the open water. 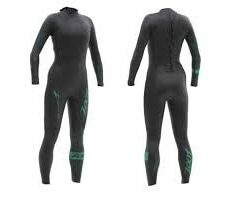 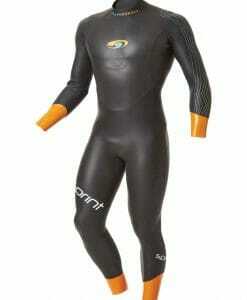 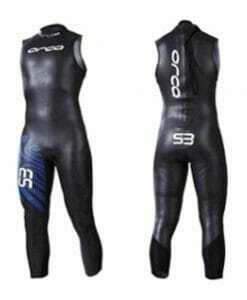 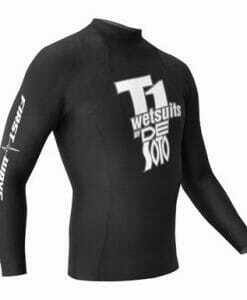 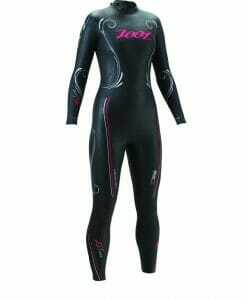 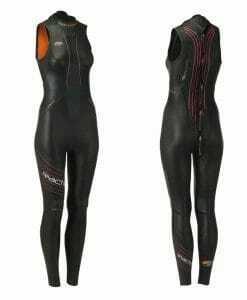 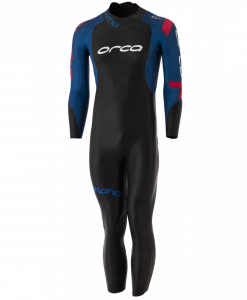 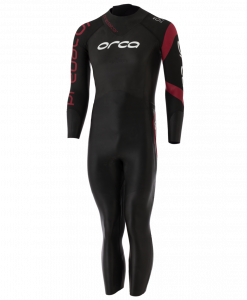 Just Wetsuits has the largest wetsuit warehouse in the US and provides all the necessary swimming gear.